New Rumford fireplace in residence Acton, MA. 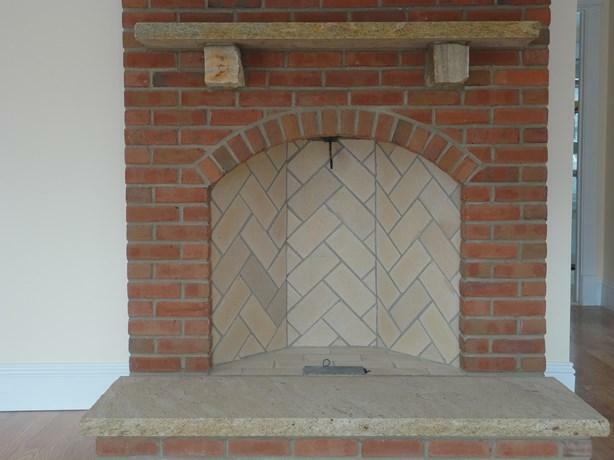 JB Mohler Masonry of Lancaster, MA built this Rumford fireplace in a residence in Acton. This particular example has a clean, modern look and a handsome mantle treatment, while still adhering to the Count’s principles. Superior Clay Manufacturing has made the job easier by furnishing components engineered to Count Rumford’s eighteenth century specifications. Ahead of his time, the Count studied heat radiance and convection and designed a more efficient fireplace, one more tall and shallow than usual in order to reflect more heat. The key element is the throat, the smoke aperture just above the firebox which is engineered to eliminate turbulence and vent off smoke efficiently while minimizing the loss of room heat. 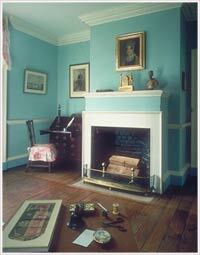 Thomas Jefferson built a Rumford fireplace at Monticello and they can be found in period homes before about 1850. Period Rumford fireplace at Monticello. This entry was posted in New Construction and tagged Fireplaces, Massachusetts. Bookmark the permalink.